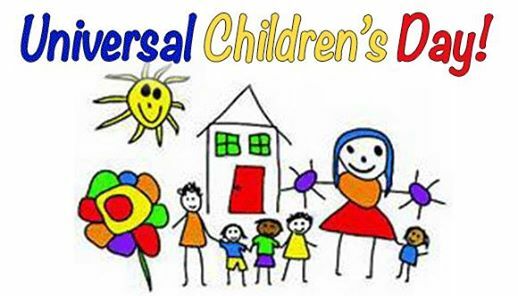 As part of our Universal Children’s Day celebrations we would like to raise awareness of the work that Cliona’s foundation does and raise much needed funds so that we can continue to help families all over Ireland. We would like to ask everybody to share pictures of their wonderful children, nephews & nieces and ask your friends to do the same. 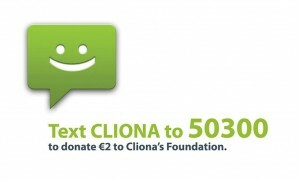 While also encouraging them to text Cliona to 50300 to donate €2. Please please nominate your friends and family to celebrate Universal Children’s Day for Cliona’s Foundation.